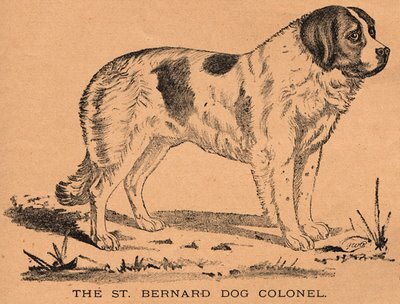 This one is a wonderfully illustrated St Bernard dog. 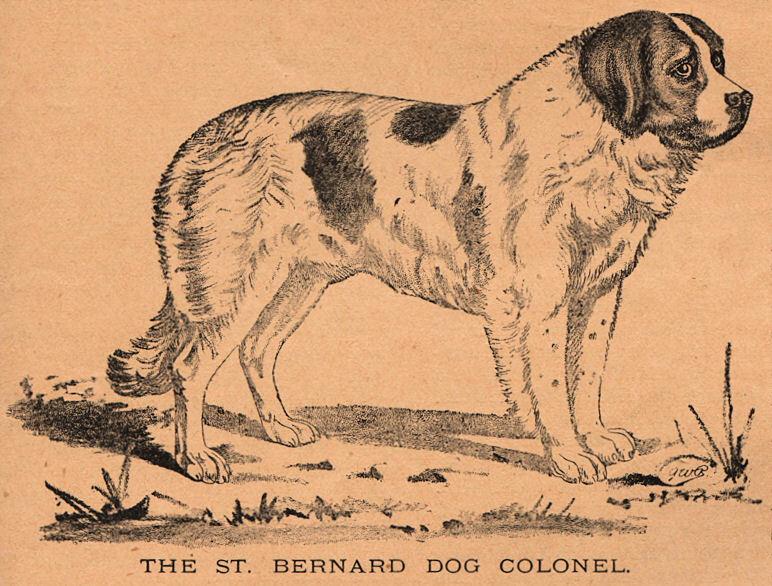 He comes from an old agricultural/farm magazine from the 1880’s. A nice piece of vintage clip art for your collage and mixed media projects! 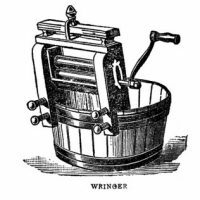 Vintage Graphic Images – Laundry – Wringer and Iron Vintage Ornate Urn Image! Vintage Round Ornamental Design!